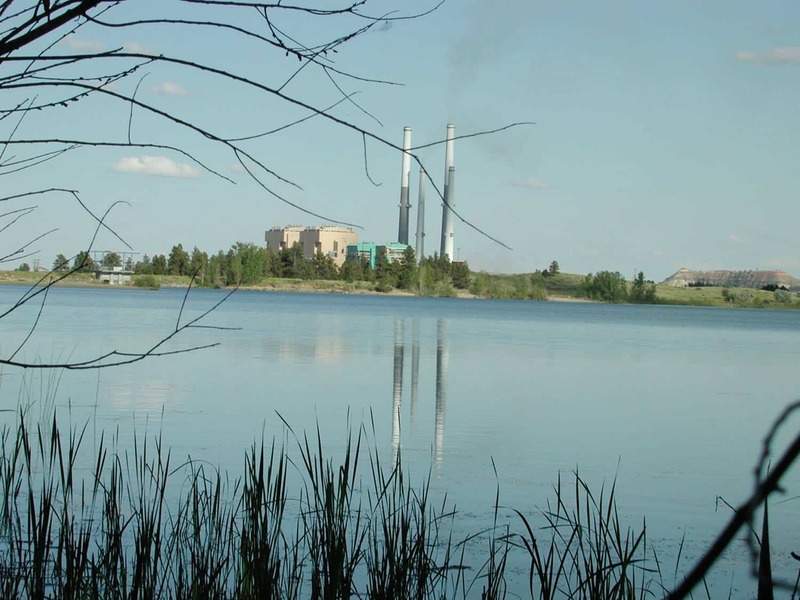 Coal-fired generation has provided the majority of the electricity produced in Montana since the completion of the Colstrip plant in 1986, according to state’s Department of Environmental Quality. In 2015, coal represented 55 percent of all in-state electric generation. In 2017, coal accounted for less than half of the state’s power mix for the first time, plummeting to 49 percent, according to data from the U.S. Energy Information Administration. Puget Sound holds the largest ownership share in the 2,100-megawatt Colstrip plant, co-owned by Talen Energy, NorthWestern Energy, PacifiCorp, Avista, and Portland General Electric.